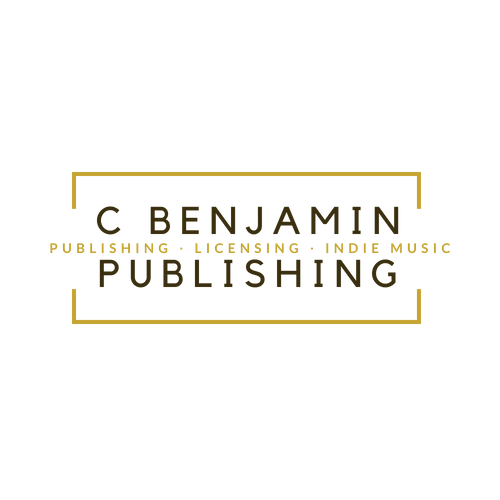 We are here to handle all your publishing needs for music. BOX.COM OR SOUNDCLOUD MUSIC LINKS ONLY!!!! ANY MP3 ATTACHMENTS WILL BE DELETED!!!! Send us what your looking for and your budget info via email. We will search our catalogs and also if needed our team of songwriters and producers will get you what you need. Can I send you music to listen to?